The strata sector is achieving beneficial social, environmental and financial results by applying sustainability lessons brought by some of the dominant commercial property investment trusts in Australia. 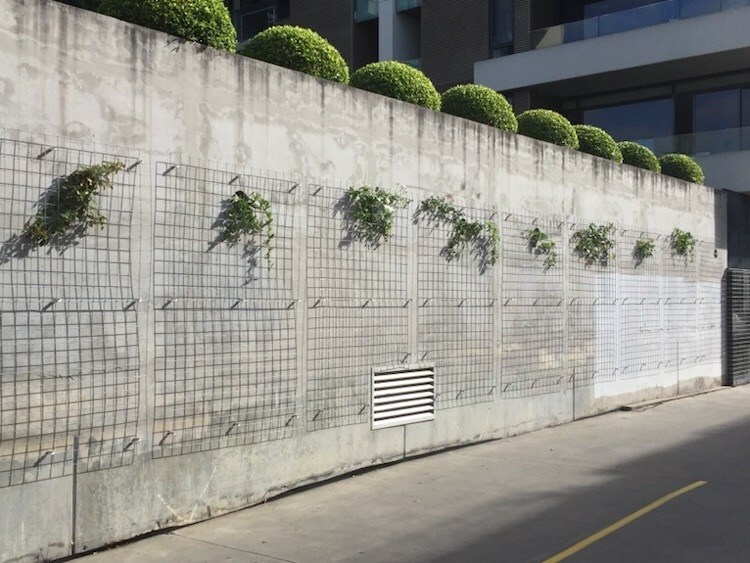 ​One of the initiative that the strata sector in Melbourne took was the installation of green walls. The suggestion came upon to raise the issue of graffiti vandalism in Melbourne CBD. For instance, one of the buildings in the north of the CBD was constantly vandalized. The owners typically used graffiti removal services that were provided by the council and repaint the wall every six months. However, When the building went with the green wall as a solution, not only did it stop the act of vandalism, but it also upgraded the property’s value due to the improved aesthetics. In addition to that, cooling benefits were also delivered as an impact of having a green wall, it blocks the heat coming from the sun since the wall is facing the north façade of the building. Another example of sustainability application to strata communities are embedded networks. “An Embedded Network (EN) is the infrastructure that allows electricity, hot water or gas to be on-sold to multi-unit developments.” (SAVANT Energy Power Networks, 2016).